Upgrade Your Free Listing Today! 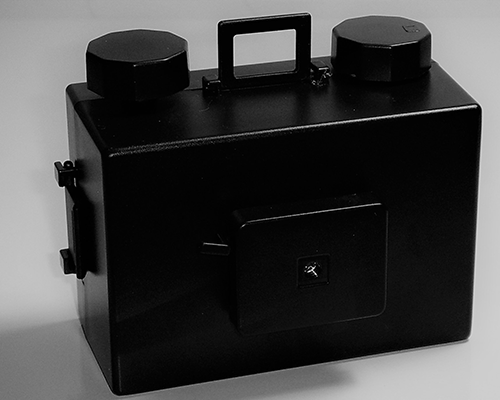 Attention Dealers and Private Sellers! If you have a car for sale and you want maximum exposure for your Featured Vehicle – this Special Offer is for you! Your vehicle will be advertised below in the scrolling display for 7 days! There are only a few spots left, so get in quick to secure your space today. Submit your listing under Home Page and select from the subscription packages for more information! 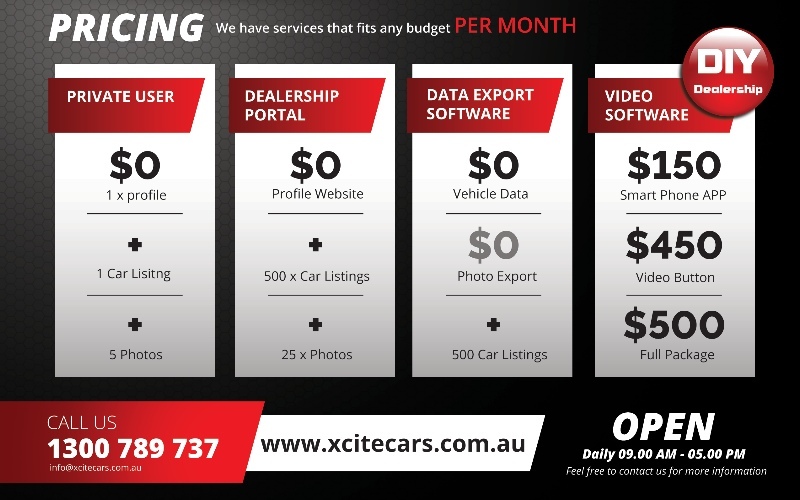 Xcite Cars is a cost effective, powerful and easy to use car sales portal. We have incorporated the use of video while selling your new or used cars. Please sign up today and experience a new way to sell your vehicles in the Australian automotive market! We are part of a sister company of the United States who manages over 1000 Dealerships nationally. Currently we are in 3 states of Australia and quickly expanding to your Areas soon..
Thousands of new and used cars to choose from. Simply click on the vehicle or select the video button and a full motion car video will play. Once you have chosen a car you like, just fill in the contact form and a sales team will contact you shortly to help you purchase your car. Everything we do we believe in Video Marketing Technology! We believe in thinking differently and making changes. The way we challenge other marketing ideas is by introducing a new software that is easy to use, simply designed and consumer friendly. We just happen to have a fully qualified team that can help you. 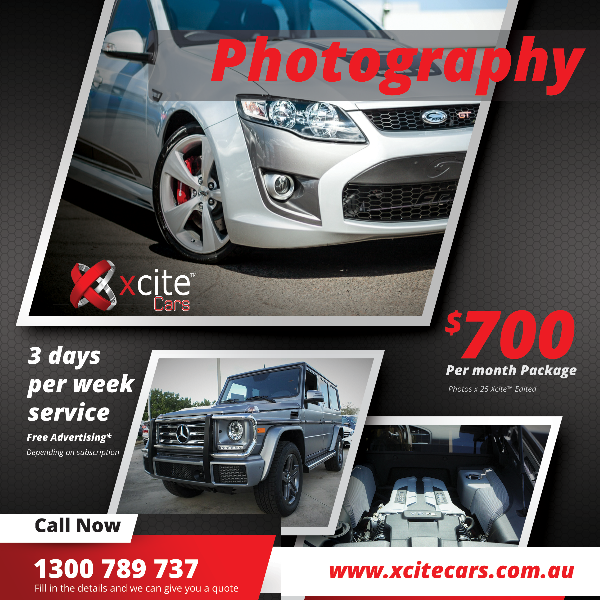 Sell your vehicle with Xcite Cars today!